The song that helped me through my Dads death. A look into my average teenage life... and some other stuff because I tend to go off topic. The fact that this summer I'll be joining the dub club so technically I'll no longer be a "teenager". Time for a "summary" change. 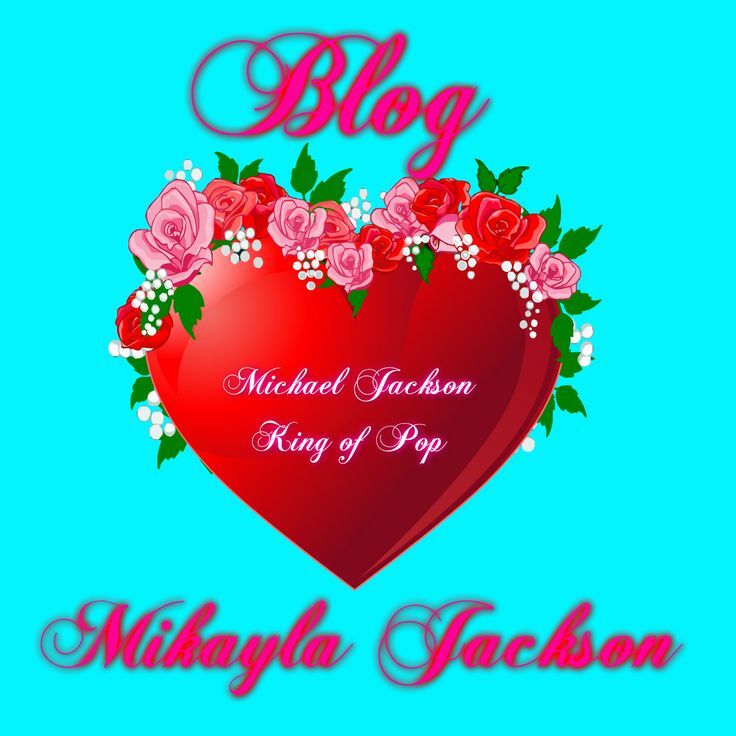 A Place to share life events, story news, thoughts ect from MichaelManiac. My super, secret blog that no one knows about but you all :) My first blog ever! I have no idea how to do this, but I hope you like it :) At least I can say it's totally visceral and uncontrived, only for purposes of expression. As you will see there are no ads with pictures of bikini - clad girls in handcuffs or pill ads promising to take 250 pounds off in 3 months with no diet or exercise inside. This blog is just me holding metaphorical defibrillator paddles, trying desperately to revive human honesty. A look at my life and all that good stuff. Come here to also view all kinds of story news and thoughts, plus my little rants. I also throw in some shoutouts too! A Place to share life events, story news, thoughts ect from ALLFORLOVE77. Random stuff about me and what I like to do. Enjoy!